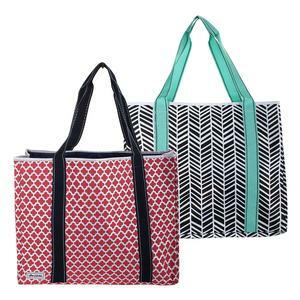 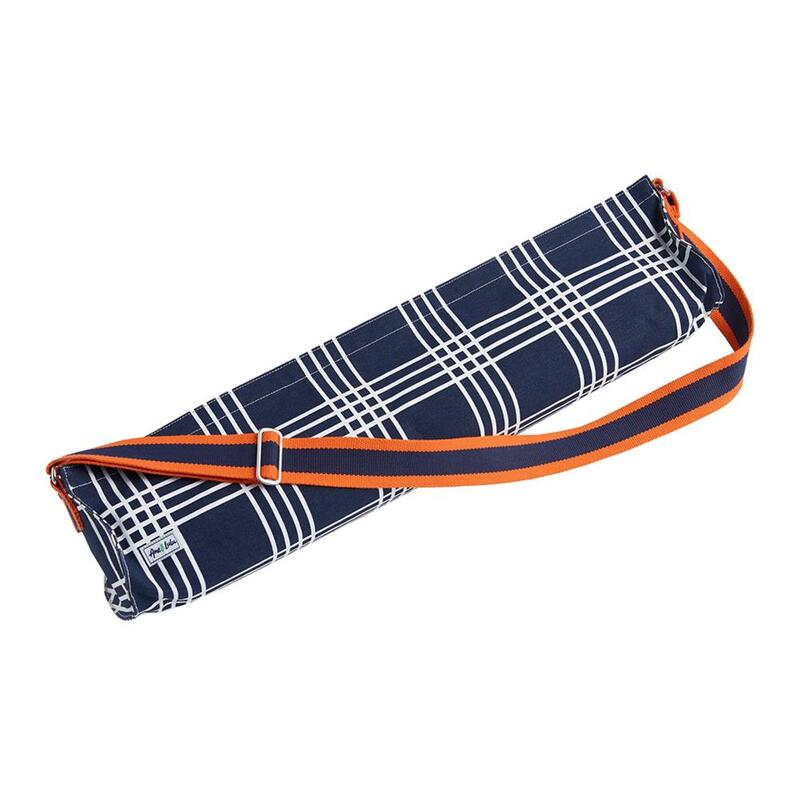 Head to your next yoga class in style when you carry the Ame & LuLu Women's Yoga Bag in Abbey Plaid! 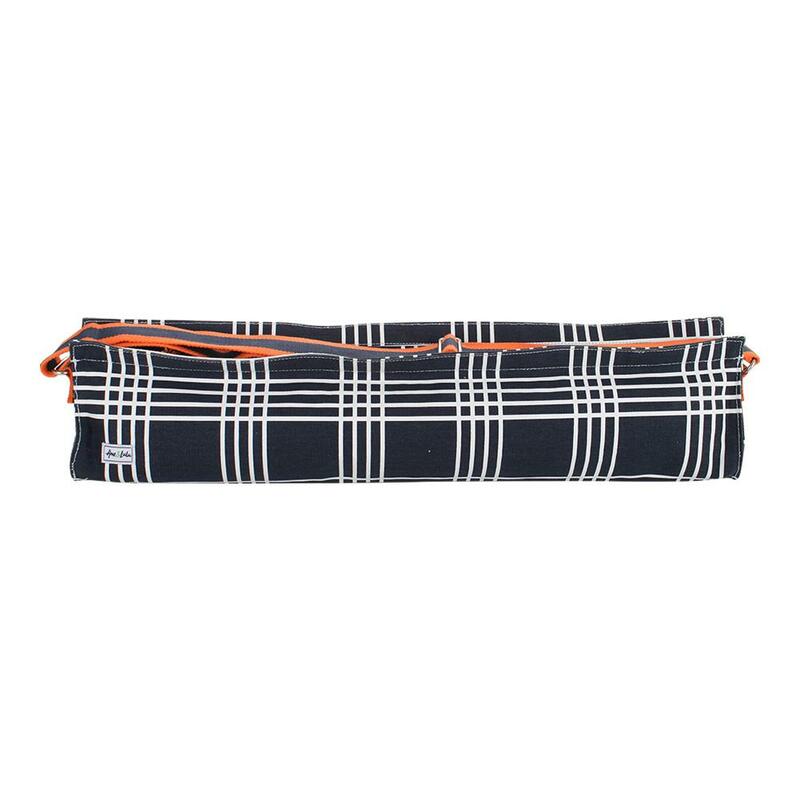 From Om to Home, this canvas bag holds one yoga mat in the main compartment which zips closed with a removable two color leather tassel. 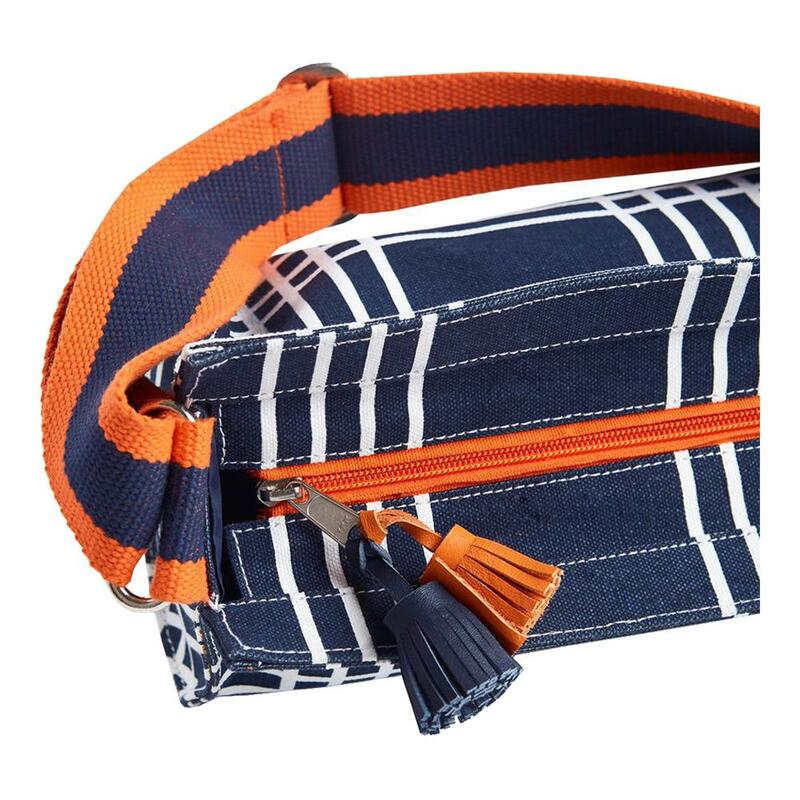 Enjoy a comfortable carry with an adjustable grosgrain shoulder strap and easy access to the exterior zip pocket. 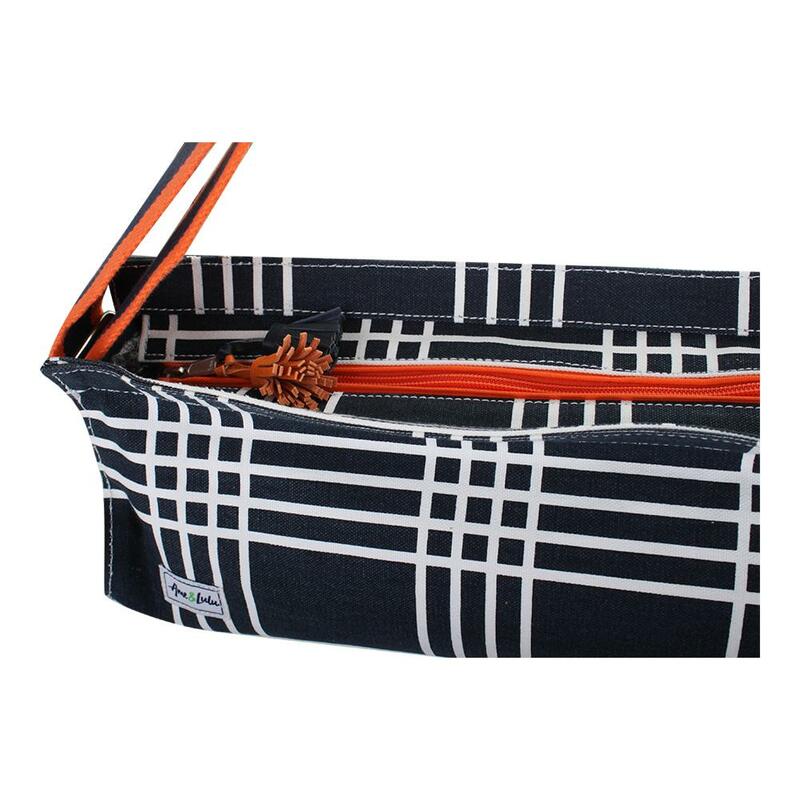 The Abbey Plaid print shows off your athletic style in a fun, throwback pattern!